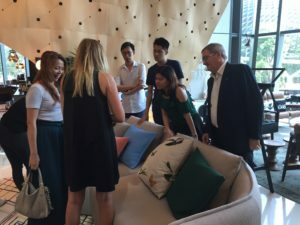 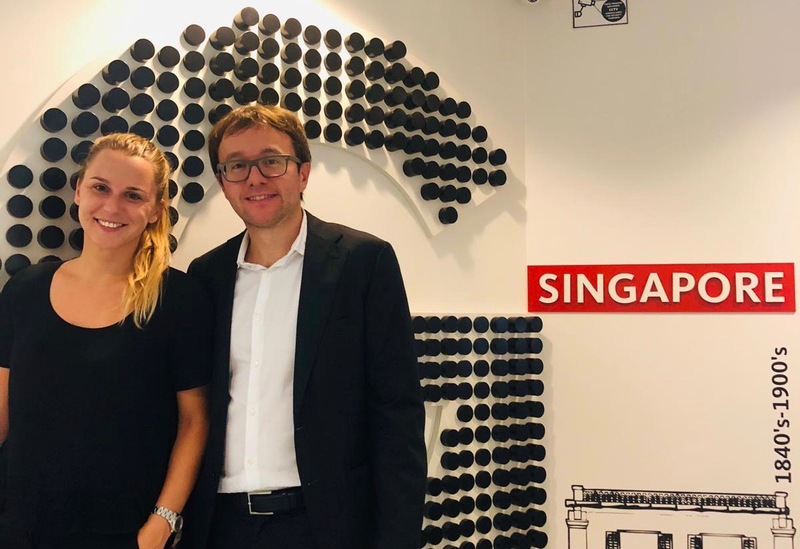 During the last week of July, the Moroso family made their annual visit to Singapore and hosted several brand presentations at the renewed Moroso corner in the Xtra showroom. 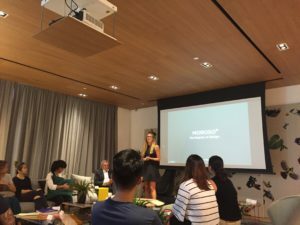 Attended by over 50 designers, Caterina Moroso shared personal stories of the brand synonymous to her name, while introducing novelties from this year’s Salone including the new Chamfer sofa. 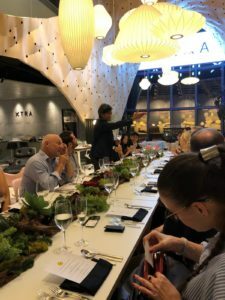 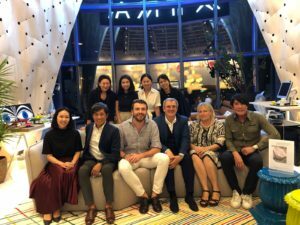 In addition, Mr. Lim Choon Hong, Managing Director of Xtra, warmly hosted an exclusive dinner for the Moroso team to meet with the well-known names of the local design community.